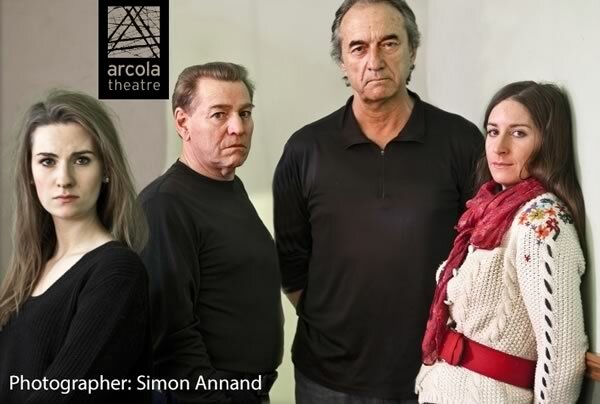 George starred in Gibraltar by Alastair Brett with Siân Evans at The Arcola Theatre between 27 March 2013 and 20 April 2013. 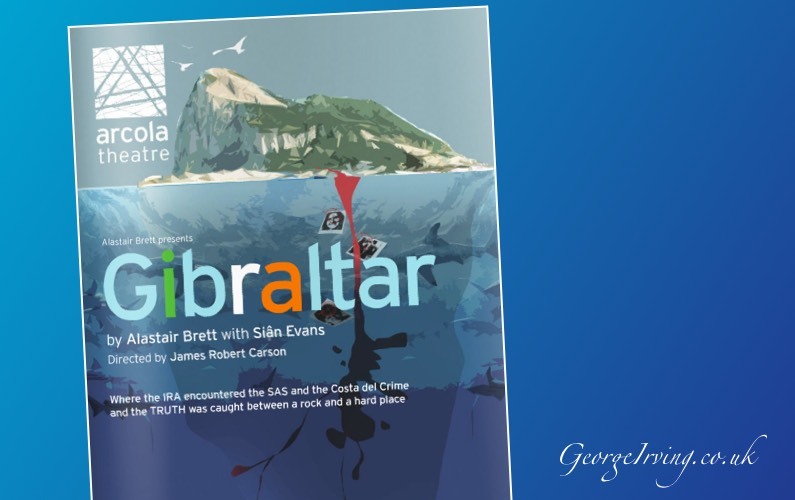 The play is based on the 1988 highly contentious shooting of three unarmed Provisional IRA terrorists by the SAS in Gibraltar. Gibraltar analyzes the fallout from a subsequent television documentary, “Death on the Rock”, which controversially claimed the deaths could have been the result of a ‘Shoot to Kill’ policy. 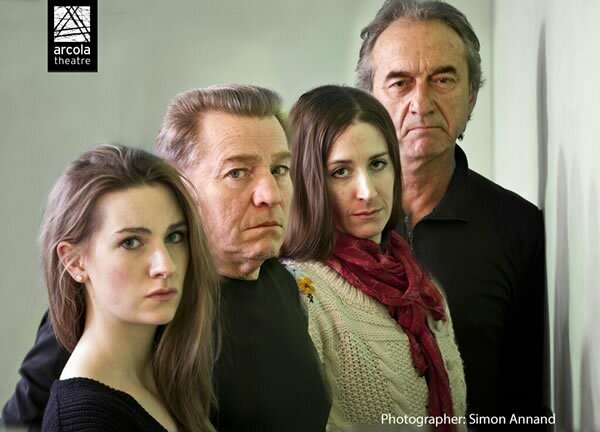 The play is written by Alastair Brett, a media law expert, and playwright Sian Evans.